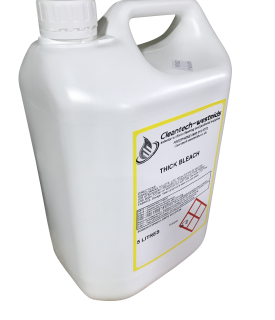 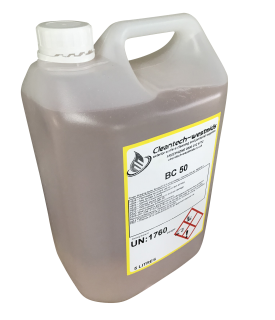 A strong commercial liquid sanitiser and disinfectant for routine use where any disinfectant is required. 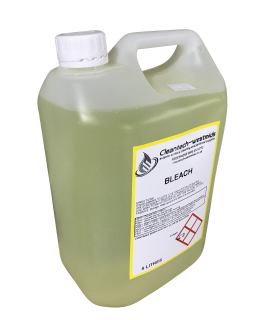 Chlorine source for shock treatment of pools and spas. 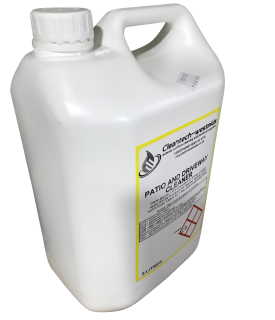 Ideal for treatment of heavily used pools, particularly those which are installed indoors. 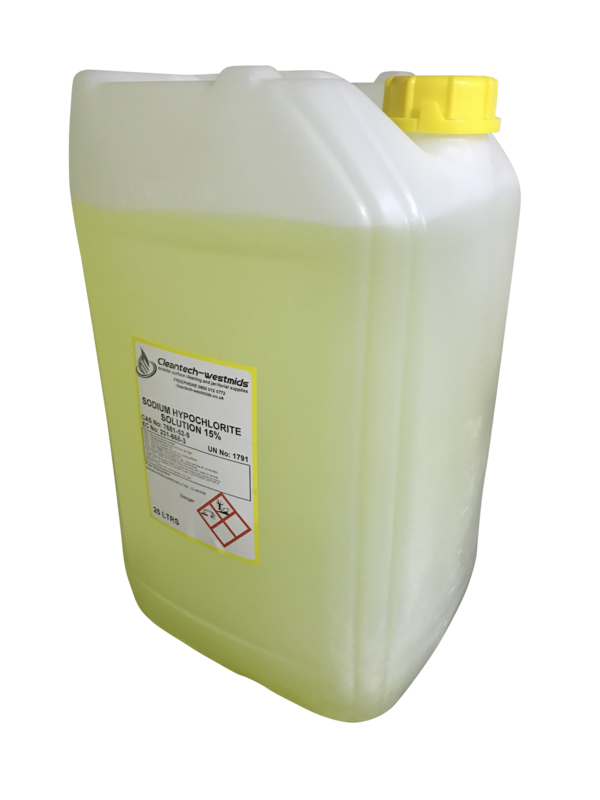 Suitable for direct dosing or for dosage using injection equipment. Alkaline – tends to raise pool water pH.